Our discussion begins with the fact that manufactured homes are just as safe and usually more so than site-built homes. Manufactured home construction is tightly controlled by the U. S. Department of Housing and Urban Development (HUD). HUD has promulgated construction and safety requirements that govern the construction of manufactured homes. These are combined to form the HUD Code which contains all of the technical requirements for unit planning, construction, fire protection, electrical, plumbing and mechanical systems. Inspection requirements are also included. Structural integrity is a major requirement. The HUD Code also incorporates the International Code Council family of codes. These codes cover the latest technology for building manufactured housing. This family of codes evolves from a significant amount of research into building materials and processes. An annual report is issued on the results of the latest research. Manufactured home buyers have the advantage of not only buying a less expensive home, but buyers also will have a better built and a safer home because of the HUD Code. This combination makes manufactured housing a great value in housing. Much of the savings are achieved by manufacturers benefiting from economies of scale. 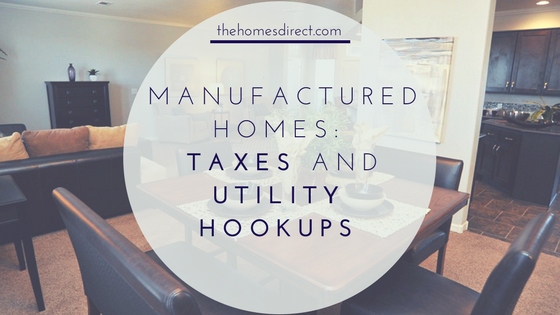 The manufacturers can purchase large quantities of products, materials, and appliances at less cost than a typical site-built home builder. Employees use an assembly line to build manufactured homes. This process is a more efficient and controlled process than constructing a site-built home. Uniformity of construction is also achieved. Manufacturing is not disrupted by bad weather, theft, and vandalism. The constrictions and conflicts arising from agreements with subcontractors and contractors don’t exist. Manufacturers manage their labor costs by maintaining a trained and dependable workforce which is managed effectively. 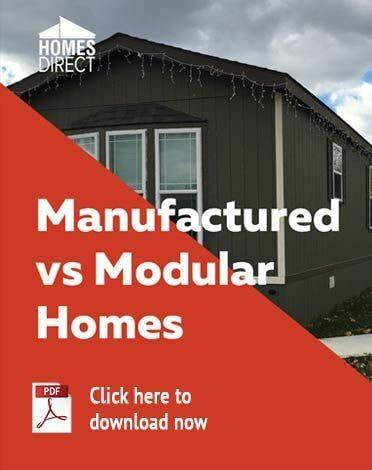 The manufactured housing industry achieves efficiencies by operating under a uniform Code which is interpreted and enforced by HUD. Site-built home builders have to deal with the interpretation of thousand of inconsistent local and state code authorities. The HUD Code preempts local and state building codes and the building process is much more efficient. 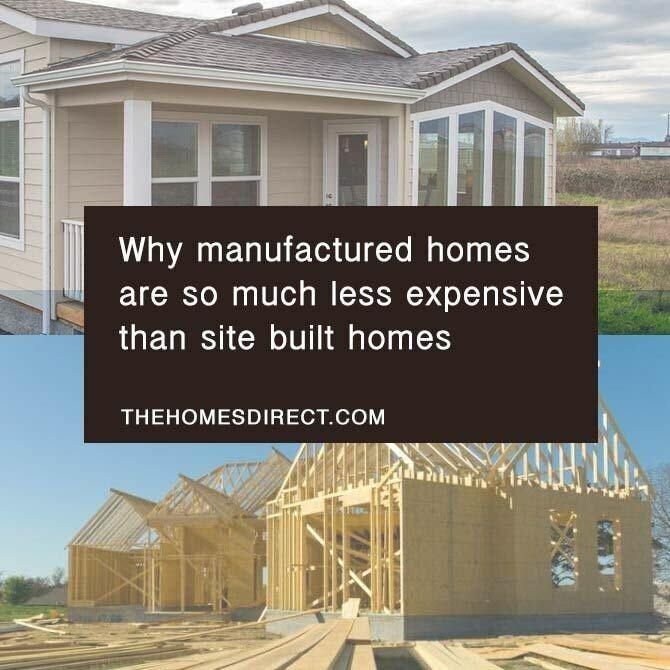 The manufacturing housing industry employs skilled designers to create homes that are efficient to build without sacrificing quality or safety. The designers work to create structural components that are efficient to manufacture and assemble. They work with the latest building materials to ensure that every manufactured home design has all of the innovations that have been made in the industry. Manufacturing engineers also play an important role in the cost-efficient production. Their job is to develop assembly processes that use the manufacturing equipment that creates the best construction while increasing the efficiency of the processes. They can design off-line fabrication techniques that make the assembly process even more efficient. A less expensive home with the same square footage as a comparable site-built home does not equate to lower quality. Quite the opposite. 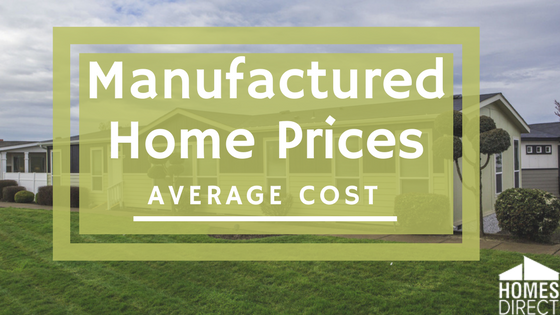 The manufactured home is a higher quality home and a home with better construction. Keep in mind that builders of site-built homes do not adhere to any federal standards or International Codes as manufactured home builders do.